The Czech Republic’s conservative Euroskeptic president has declared that he is an agent of his Russian counterpart, as well as other leaders and nations, during a press conference where he announced his intention to run for a second term. 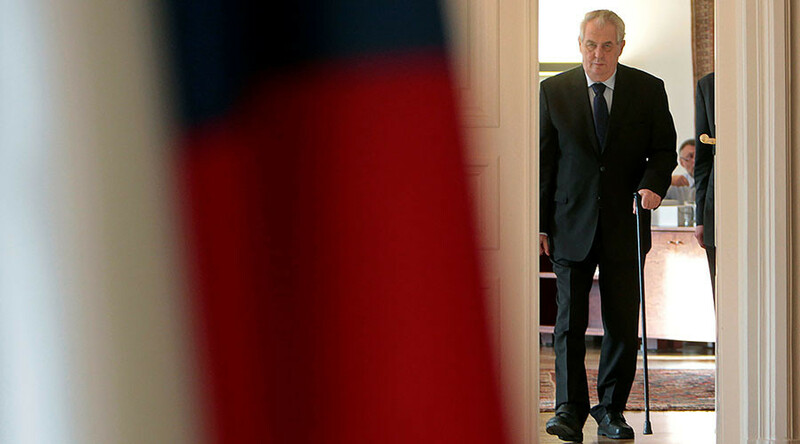 Speaking in Prague during a televised event on Friday, Milos Zeman launched his 2018 re-election campaign, vowing not to change his often-criticized conservative platform, which includes prioritizing Czech interests over pan-European ones. Zeman is often at odds with the government of Social Democrat Prime Minister Bohuslav Sobotka, which supports Brussels on issues like anti-Russian sanctions and immigration. 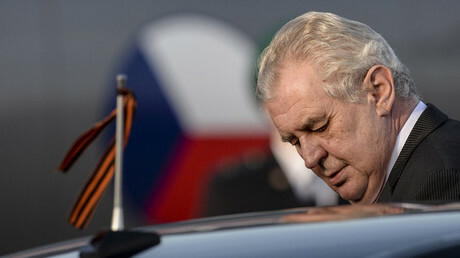 Though the president has limited authority in the Czech Republic, Zeman, 72, who won the office in 2013, remains one of the country’s most popular figures, especially in rural areas. He has advocated nurturing closer ties with Russia and China, supporting Israel, and limiting the inflow of asylum seekers from Muslim nations. When asked by a Russian TV channel whether he was concerned about being branded a Russian agent, Zeman poked fun at the Czech media for criticizing his position on Moscow. The Czech President wrapped up the joke by saying that, in truth, he is the agent of only one country – the Czech Republic. Zeman said media criticism was among the factors that had prompted him to seek re-election. “Each of their attacks encouraged me more to run. Thank you, Czech media,” he explained. Zeman will name the country’s next prime minister before he leaves office. Sobotka’s Social Democrats are running an uphill battle against their ruling coalition rivals, the ANO movement of billionaire Finance Minister Andrej Babis. Babis parliamentary campaign is based on rooting out corruption and running the country like his business, an idea that resonates favorably with many voters.